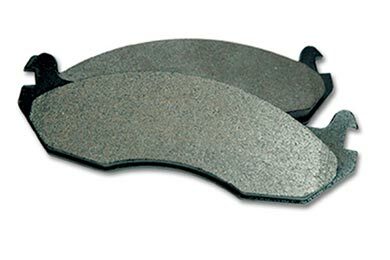 Posi Quiet 106.08840 - Posi Quiet Extended Wear Brake Pads - FREE SHIPPING! 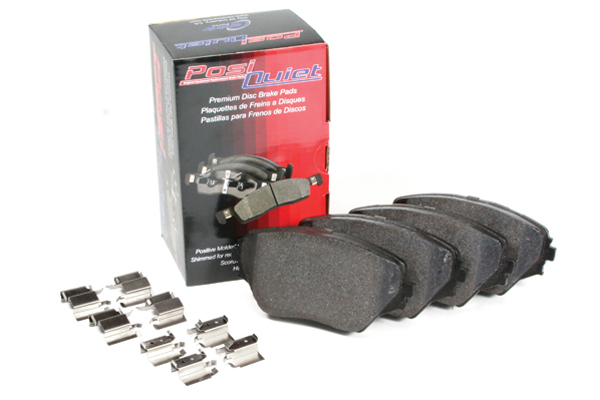 I ordered these Posi Quiet pads to replace standard Duralast front pads from AutoZone. The Duralast pads had a squeal problem. The Posi Quiet pads have been quiet for 4407 miles so far under all circumstances including long trips on the highway, very long and slow traffic jams, and regular driving around town. The Posi Quiet pads were nicely assembled, very easy to install, and live up to their name for quiet. 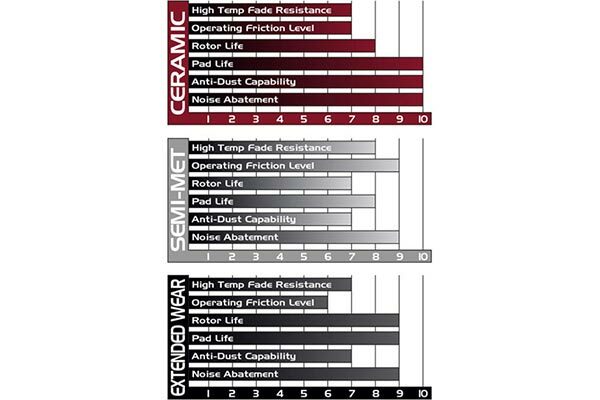 Stopping power is average--equal to the OEM Toyota pads (the squealing Duralast pads had better stopping power). There are still Duralast Gold (ceramic) pads on the rear disks and they remain in place and quiet. Reference # 762-369-125 © 2000-2019 AutoAnything, Inc.